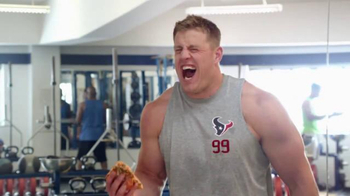 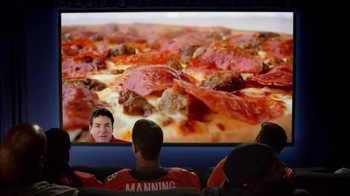 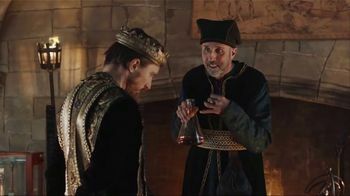 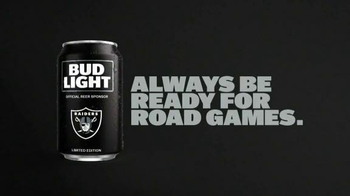 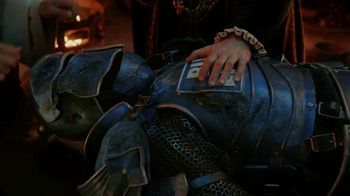 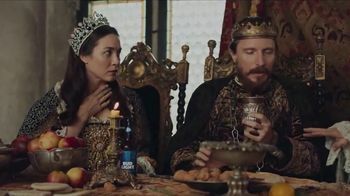 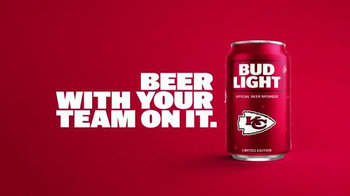 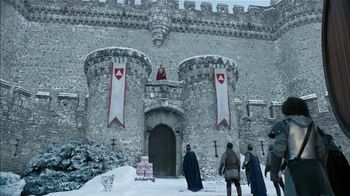 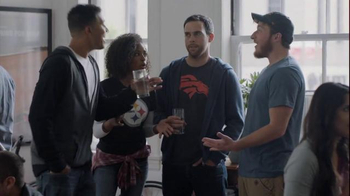 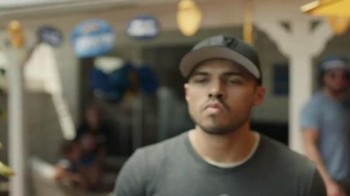 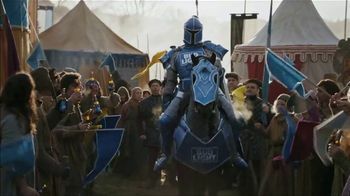 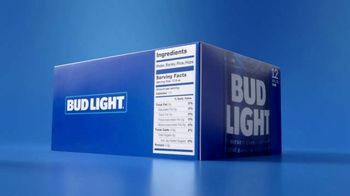 Bud Light tells viewers to always be prepared for road games. 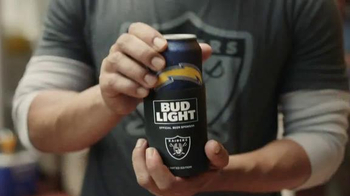 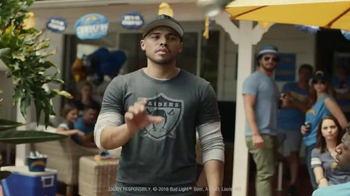 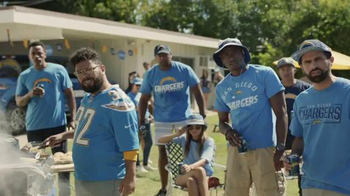 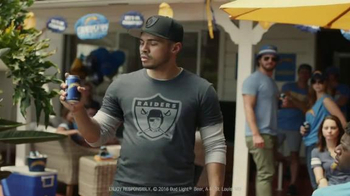 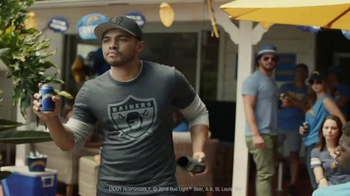 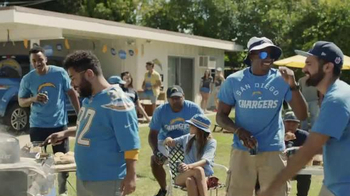 At a backyard barbecue filled with San Diego Chargers fans, a lone Raiders fan is forced to pick up a Bud Light can emblazoned with the Chargers logo. 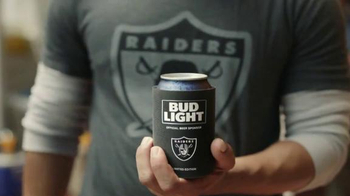 Luckily, he has a Raiders beer coozy to slide the can into so everyone knows who he roots for.